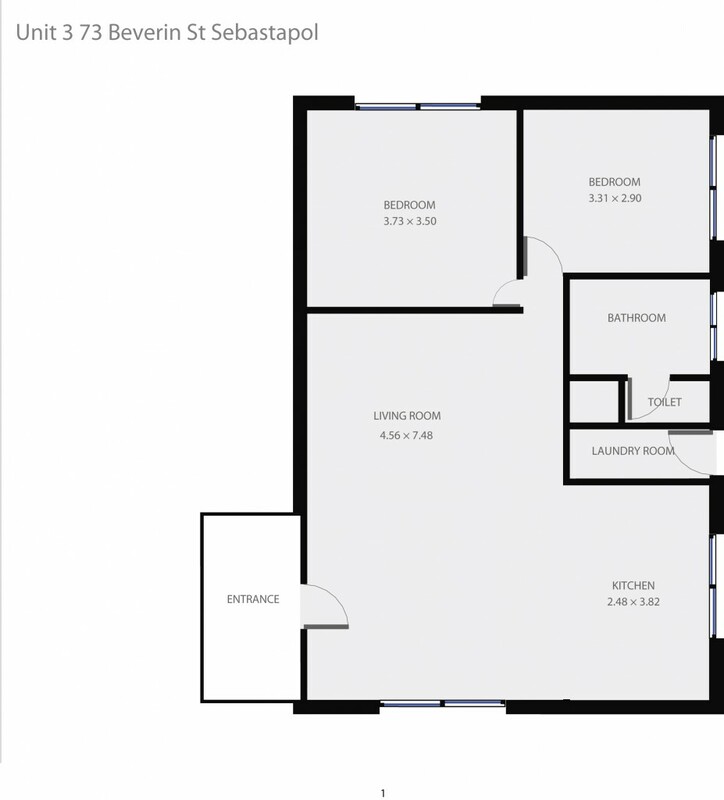 This unit is perfectly positioned between two major shopping centres and with all the conveniences at your fingertips. You have a selection of schools and sporting facilities to choose from and they are all freely accessible by public transport. The unit features two spacious bedrooms both with built in robes. The lounge is very generous and has an attached meals space. The kitchen has ample bench and cupboard space. There is also a laundry and main bathroom. The house is serviced by a split system and gas heating. Currently achieving $240 per week to a fantastic tenant until March 2019. A great entry level investment, call today!